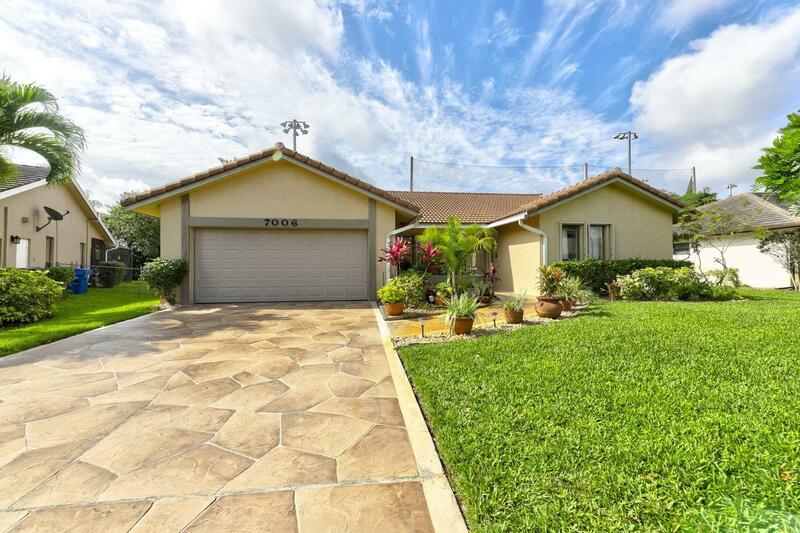 7006 NW 38 Street, Coral Springs, FL.| MLS# RX-10521637 | PRAG Realtors is Broward County's premier boutique real estate agency. South Florida Homes for Sale and Real Estate. We specialize in 1st time buyers, down payment assistance programs, distressed properties, representing Buyers and Sellers.